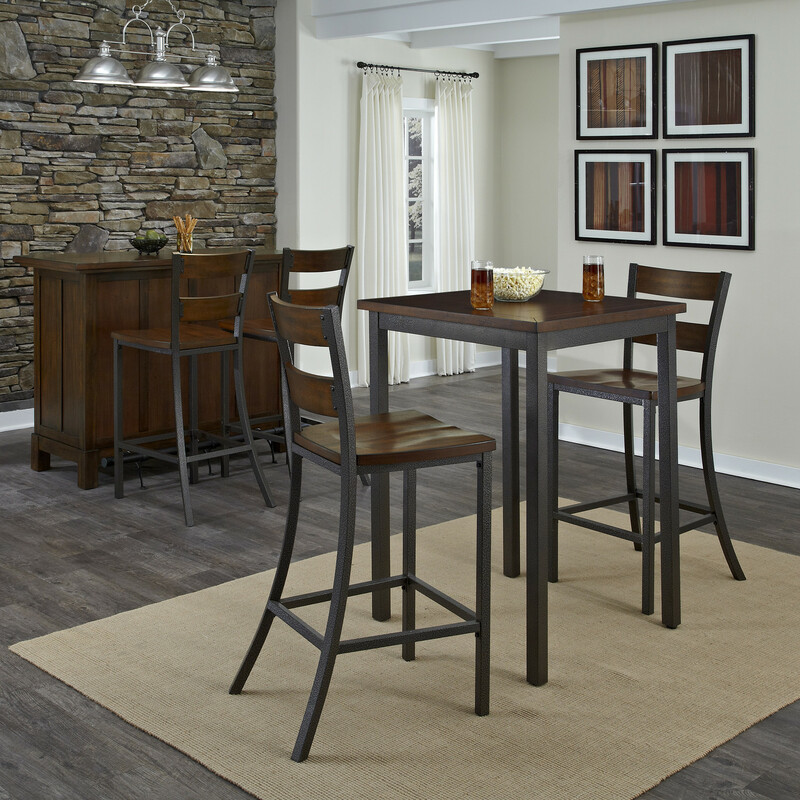 To furnish a small kitchen is often difficult because you need plenty of prep space, storage, and a dining. 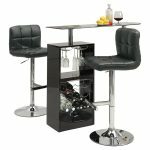 Therefore, a handy bistro or pub is one of the ways to solve it. 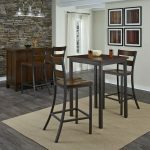 Here are some small pub table sets from classic and simple to modern style. 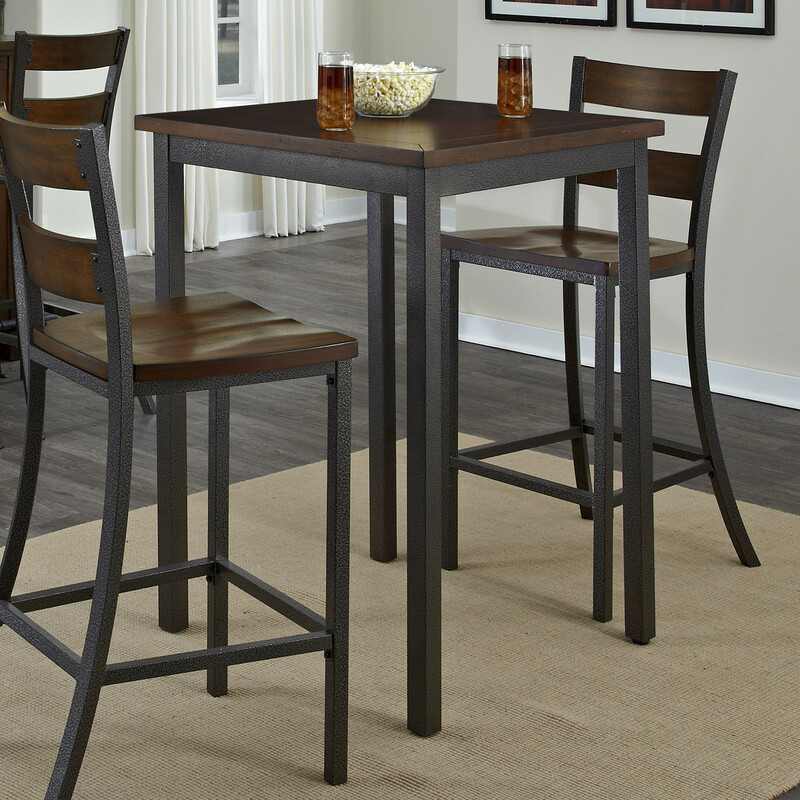 The first is a classic and small pub table set by Hazelwood Home. 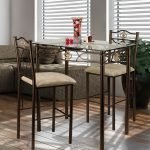 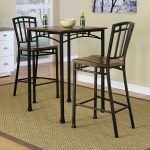 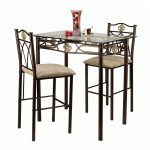 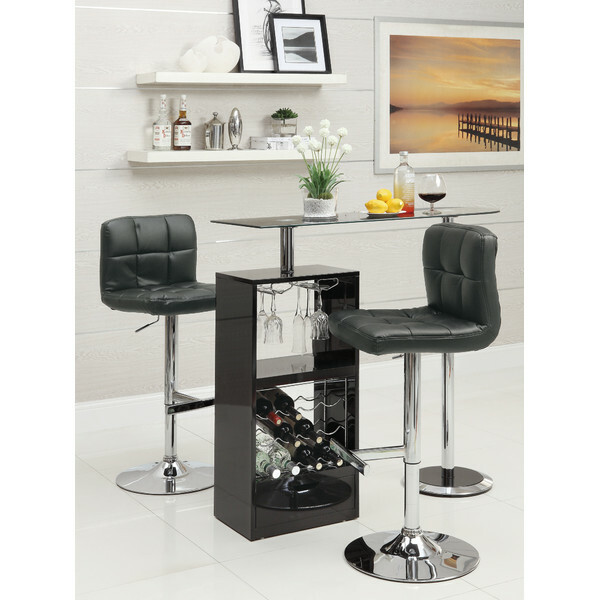 This 3 pieces counter height pub table set includes a bistro table and stools, which are upholstered with foam filling. 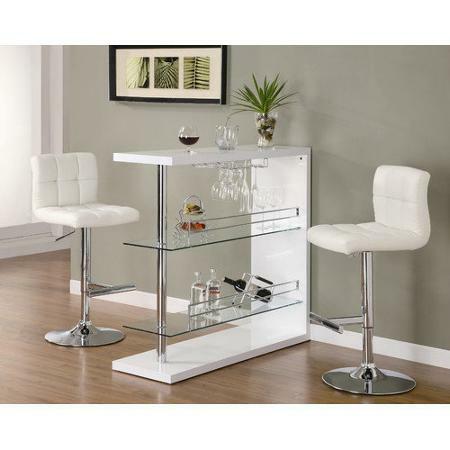 The table also has a beveled glass top, a footrest, and a backrest supporting comfortable feeling for you. 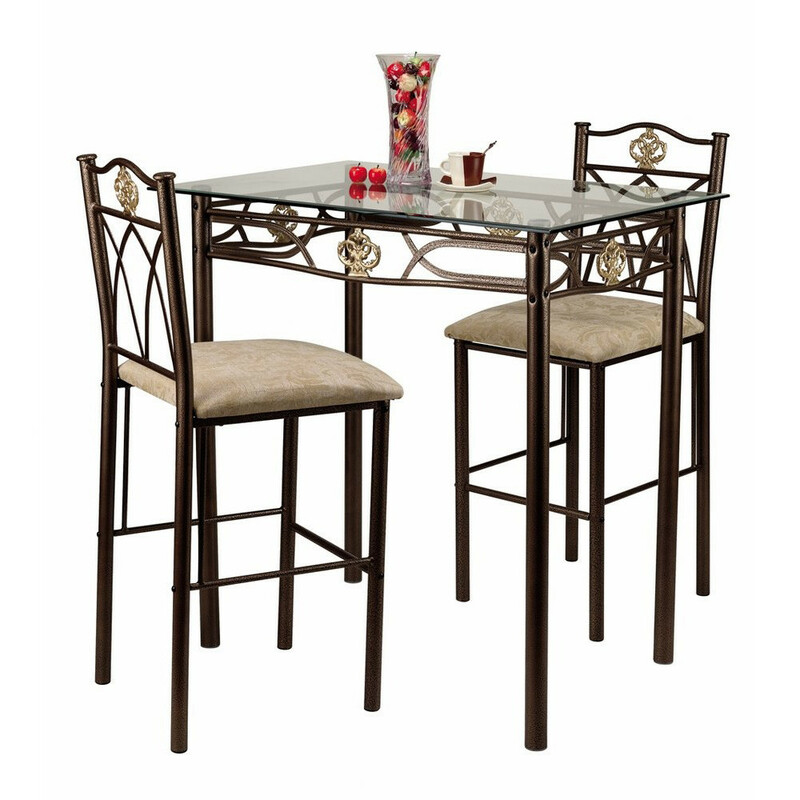 Besides, this pub table set will be the space saving solution for your dining room or your workroom. 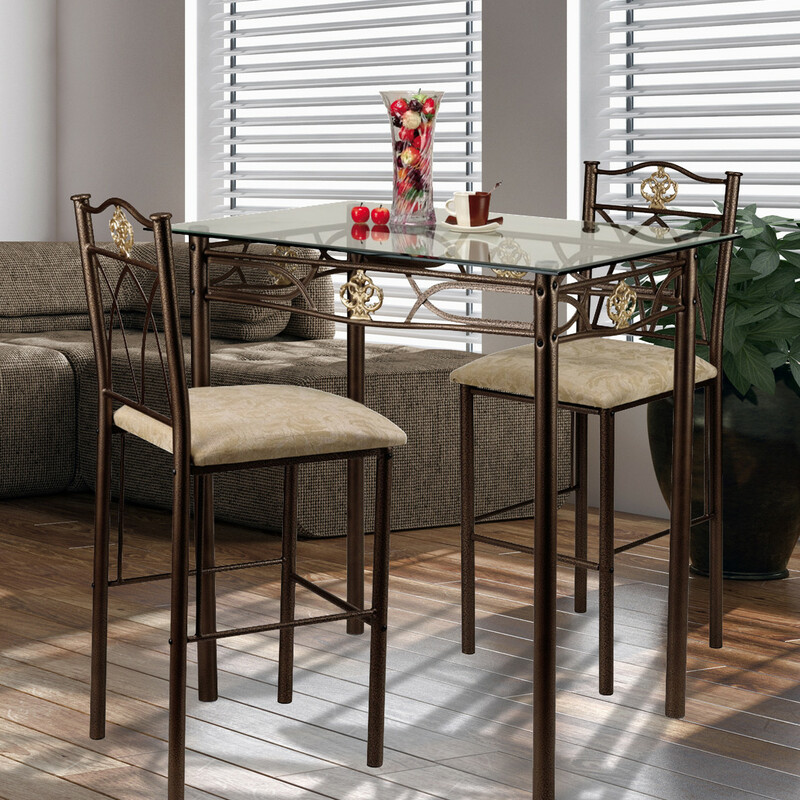 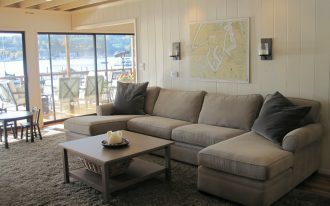 The second is the Cabin Creek bistro table made by Home Styles with the construction of hardwood solids and veneers. 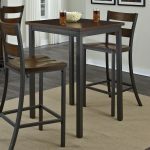 The base material is metal, and the top material is wood with chestnut finishing and heavily distressed. 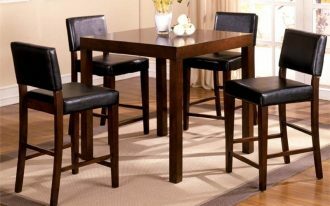 The next is modern Fairlie Pub table set by the Wildon Home. 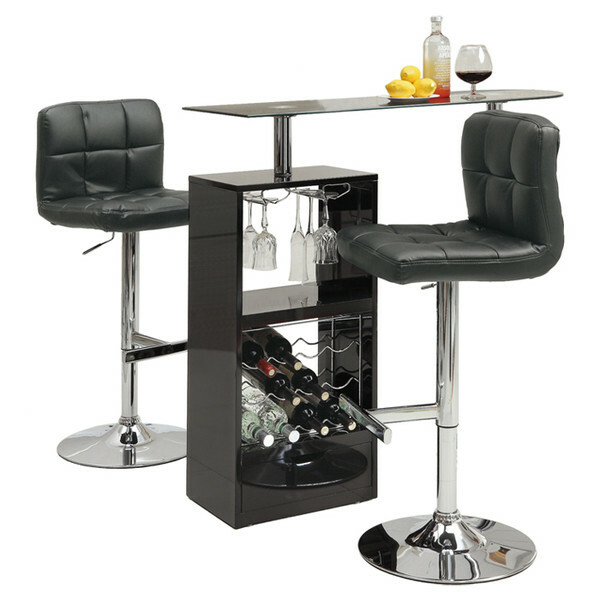 It is very stylish in its utility. 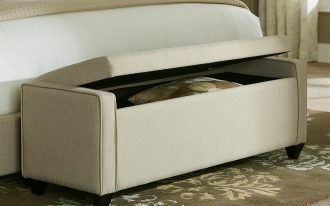 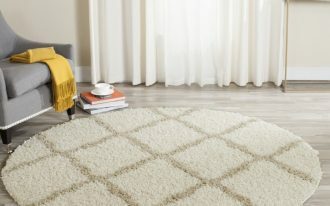 Also, it will fit perfectly for modern home style. 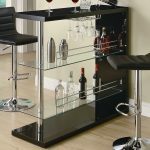 Because it has two glass shelves, you can place your favorite glasses and beverages there. 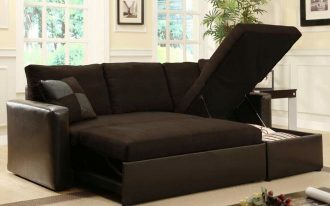 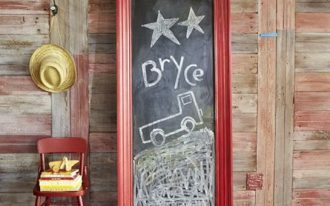 In addition, the sturdy rod at the end will prevent anything from falling. The last is also suitable for the modern and contemporary style home settings. 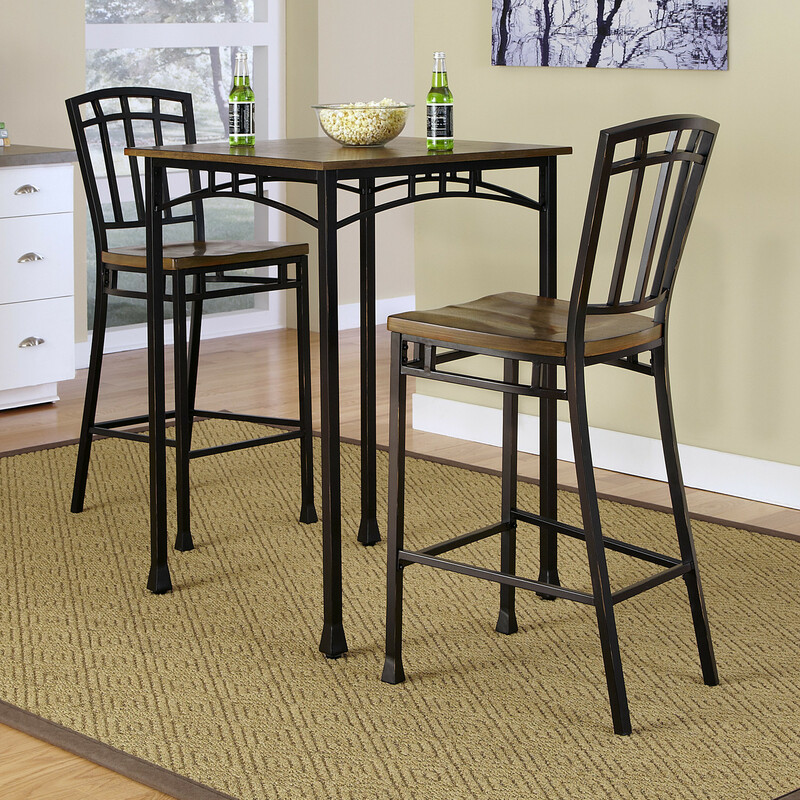 It is versatile pub table set made by Wildon Home, too. 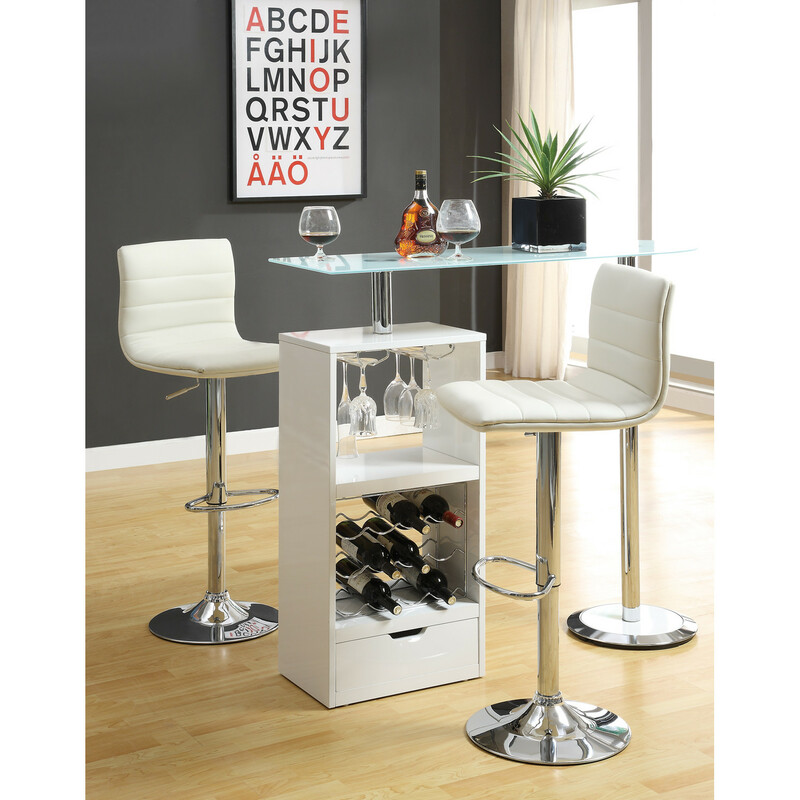 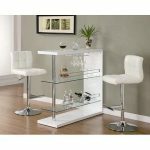 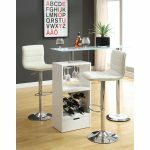 The table base type is pedestal featured with chrome base, 12 wine rack’s capacity, and shelf with stemware storage. 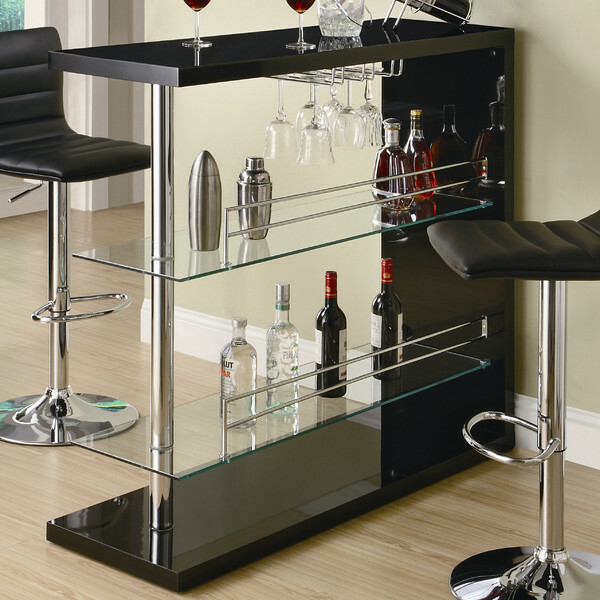 The top material is frosted glass and the base material is metal.